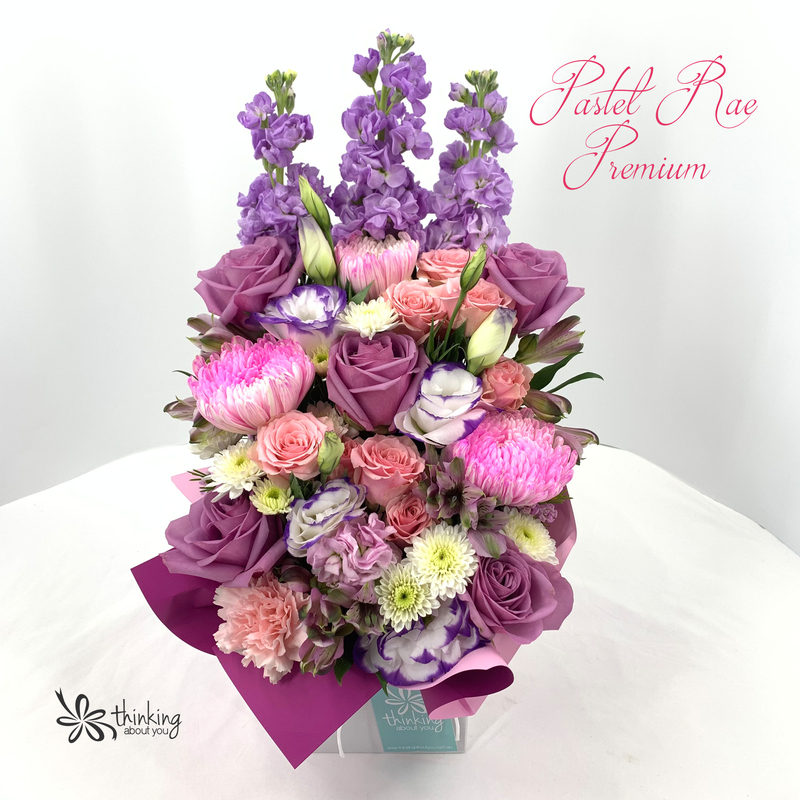 If you are looking for a florist to deliver flowers in Joondalup and surrounding suburbs then you are in the right place. 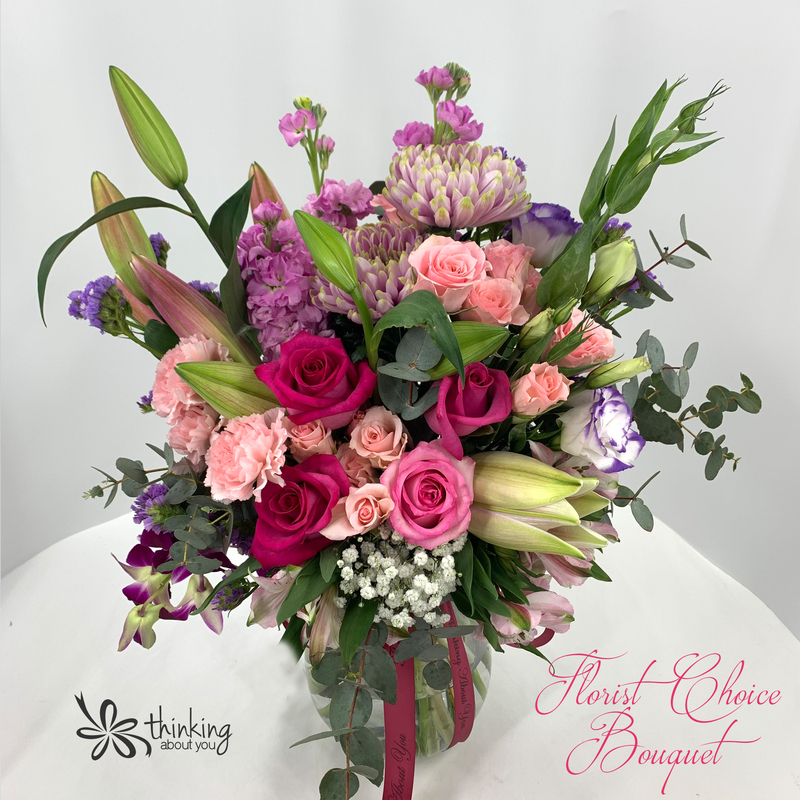 Thinking about you is a florist in Joondalup and Wanneroo delivering flowers and gifts throughout the suburbs north of the river in Perth. As an independent florist and small business our focus is on delivering high quality personalised service on behalf of our clients. Our clients entrust us to convey their personal 'I'm thinking about you' message to their friends, family and loved ones. We treat every message and every delivery as though it is our own. Check out what our clients say about the 'thinking about you' service on facebook and google. Friendly, fast service and beautiful flowers. Thank you Sandy and Alissa!